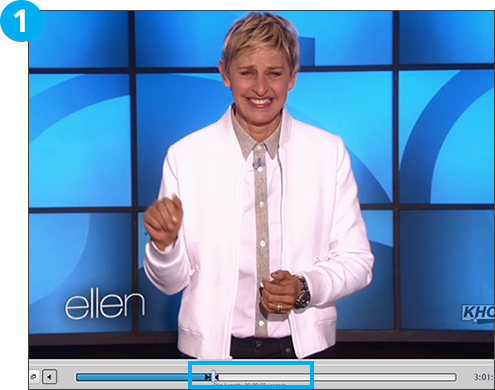 SnapStream makes it simple to make incredible animated GIFs from television. 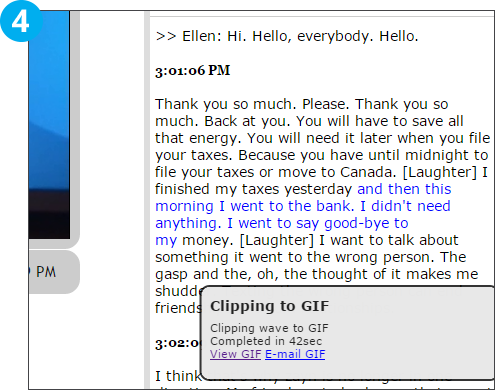 Easily tweet, e-mail or share the GIFs from right inside the SnapStream interface. Set a start-point and end-point for the clip that you would like to make a GIF. Choose the clip button to bring up the options for your clip. Choose “Create Animated GIF” from the “Clip And” picklist. Select a location for your GIF to be saved. 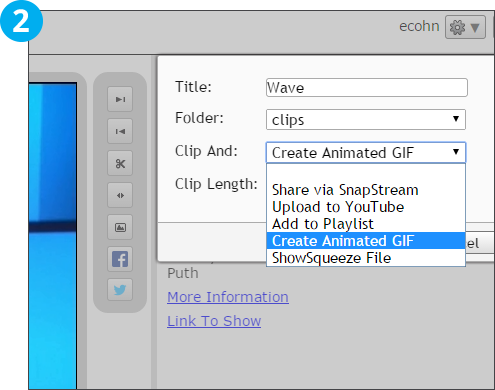 Choose "Keep Clip" if you would like to keep the clip made for your GIF after it has been animated. 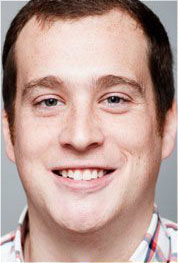 SnapStream will produce your GIF. 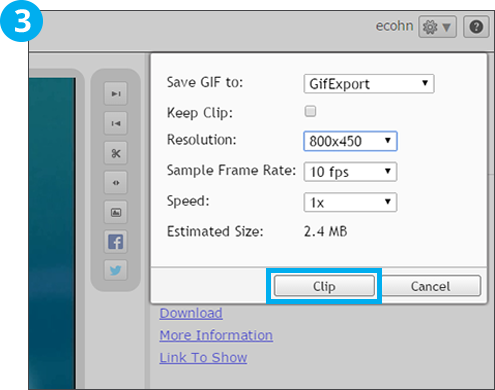 Once finished, you have the option to view and save the GIF, tweet the GIF or e-mail the GIF.